The length of the axle is 121mm, we hope this helps. Is this the kit I need to convert the hub axel to fit this freehub body ? I've recently been given a new freehub for my pro 2 hub, didn't realise it was the evo version though. 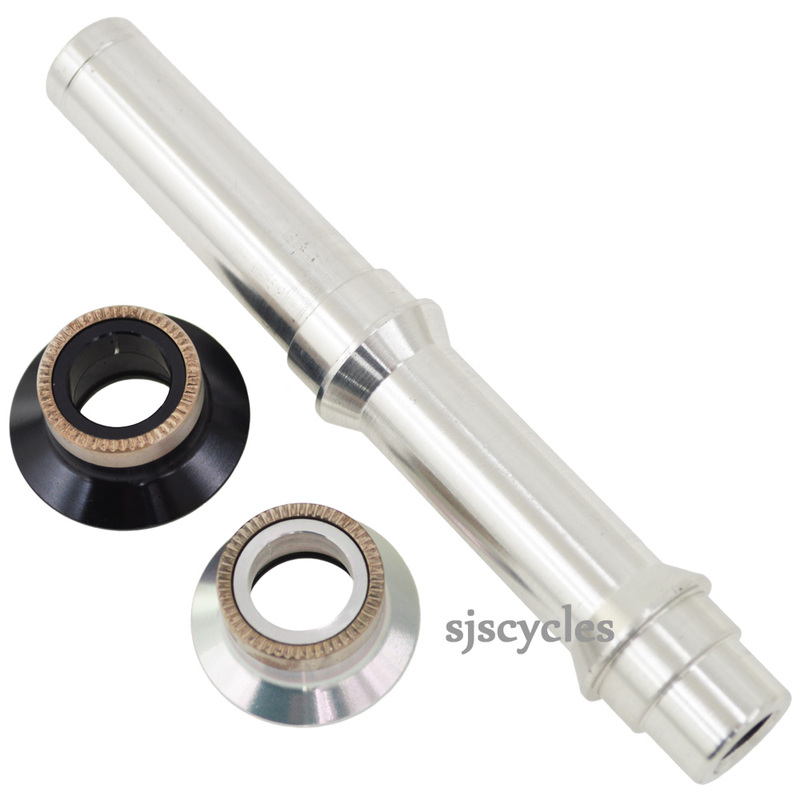 Is this the kit I need to convert the hub axel to fit this freehub body ? This should be the one that you need, However we have never done this ourselves so we cannot say for certain.